The Limitless Arms Race V2 is a mod with unusual fascinating look and impressive capabilities. 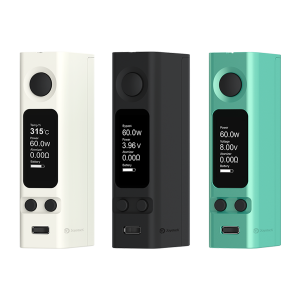 It is powered by dual 18650 batteries and produces up to 200W power output. The Limitless Arms Race V2 is a mod with unusual fascinating look and impressive capabilities. 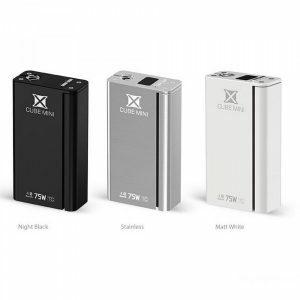 It is powered by dual 18650 batteries and produces up to 200W power output. To access the battery you just need to push up on the battery magazine, slide the clip, and pull down. Besides, the Limitless Arms Race V2 Mod comes with a new custom chip that can fire down to 0.1 ohms. You will be also pleased by its user-friendliness. 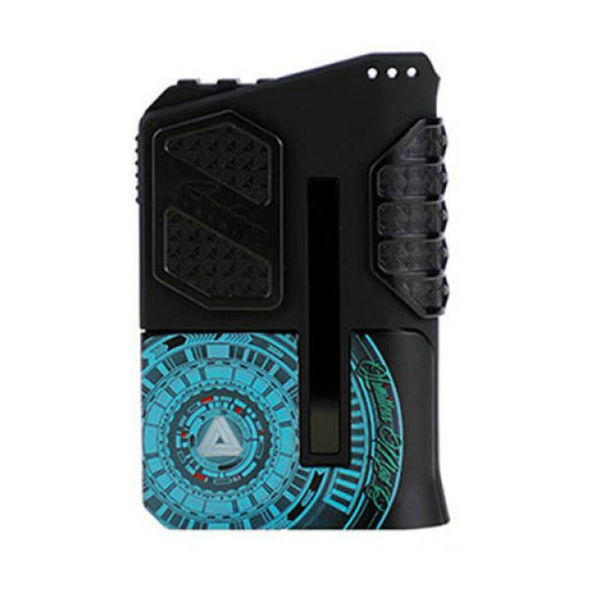 What concerns the construction, the Arms Race V2 Mod by Limitless boasts a rugged design that is sturdy. The appearance is absolutely striking. It is not similar to any other mod. There are two color finishes for your choice – Skull Chief V3 and Mothership. Both are aesthetically attractive. 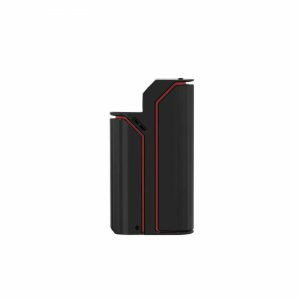 In sum, the Limitless Arms Race V2 Box Mod will for sure stand out from other devices thanks to its creative design. 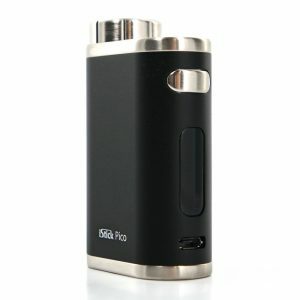 At the same time, it will offer a satisfying vaping experience and the ease of use.